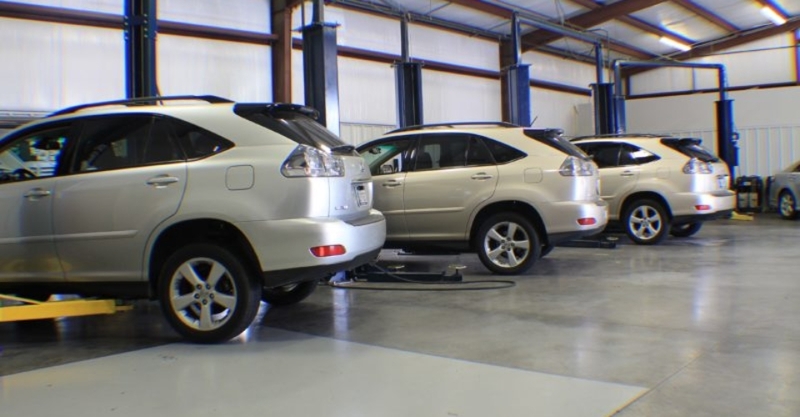 Tulsa Area’s First and Only Independent Lexus and Toyota Service and repair shop. 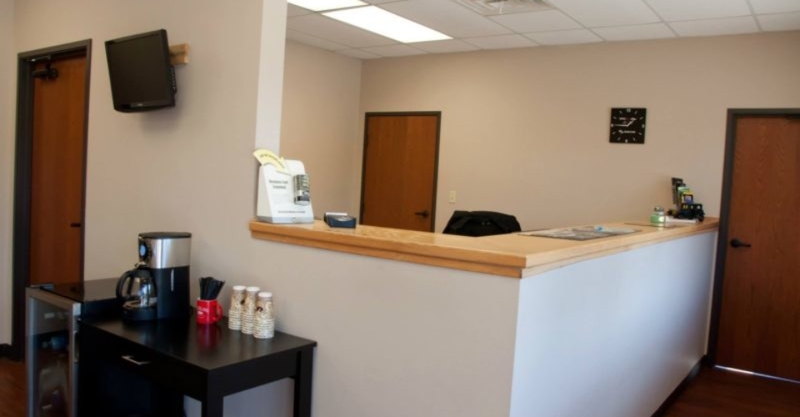 We are a local and family owned facility that specializes exclusively in Lexus, Toyota, and Scion repairs, maintenance and services. 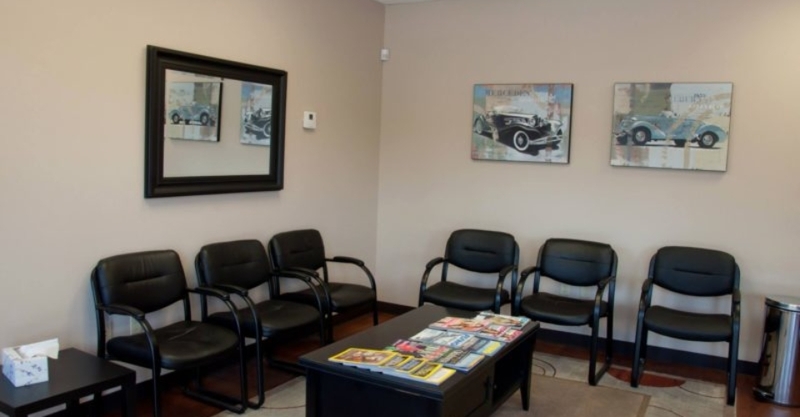 Opening in January 2002, we have been growing ever since to meet you and your vehicle’s needs. 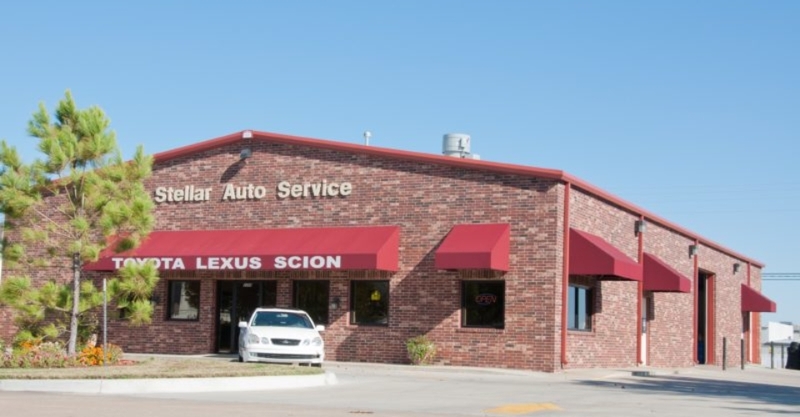 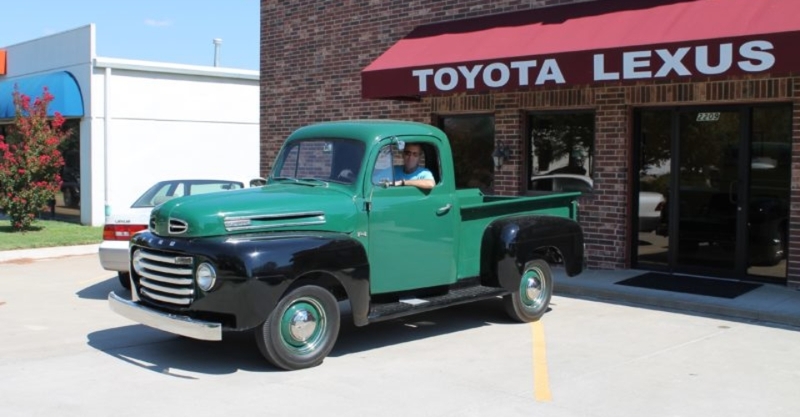 We have been serving Tulsa’s Lexus, Toyota, and Scion owners with over 24 years experience with a commitment to high quality, great service, and personal relations. 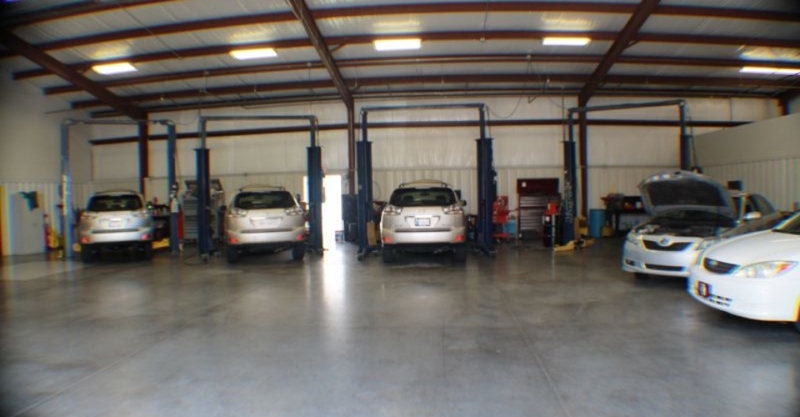 Our services range from your basic oil change to all your scheduled maintenance to your pre-purchase inspections. 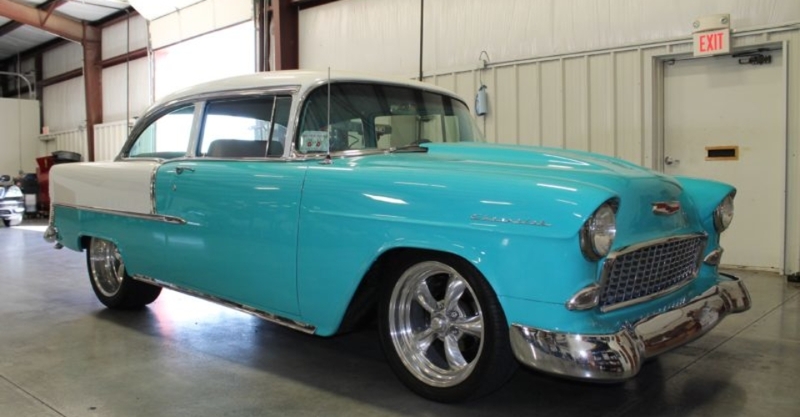 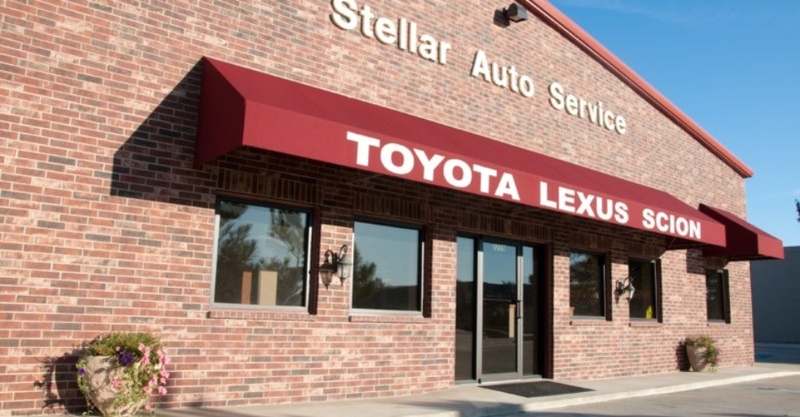 Stellar Auto Service offers you the opportunity to experience the service and quality you expect and the personal touch and attention you deserve. 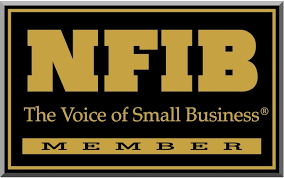 Member of IATN, ASA, and NFIB.